It's a pretty simple card from me this week, but that's what I tend to favour! 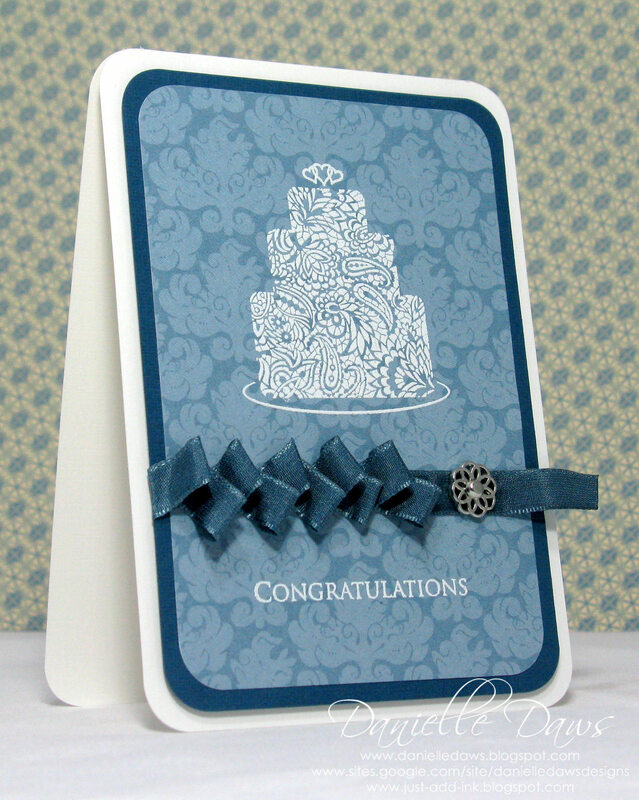 With Sticky Strip to adhere the ribbon - that stuff makes working with ribbon so easy! 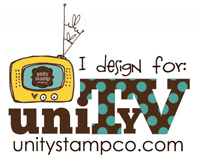 Make sure you check out the work from the rest of the DT - they've excelled themselves... AGAIN!! Stunning card. The ribbon is perfect. Danielle, this is sooo beautiful! 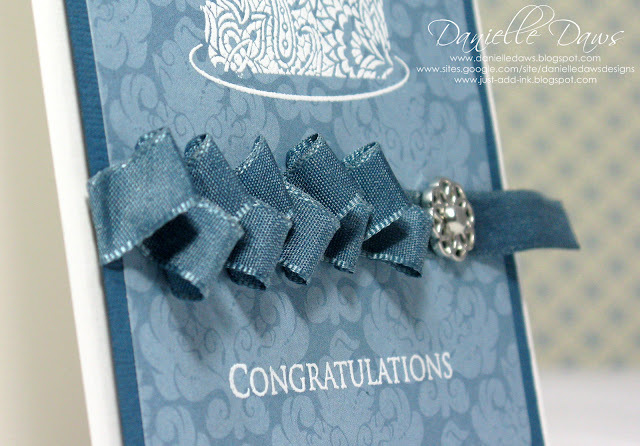 How clever are you, getting the ribbon to match so beautifully? 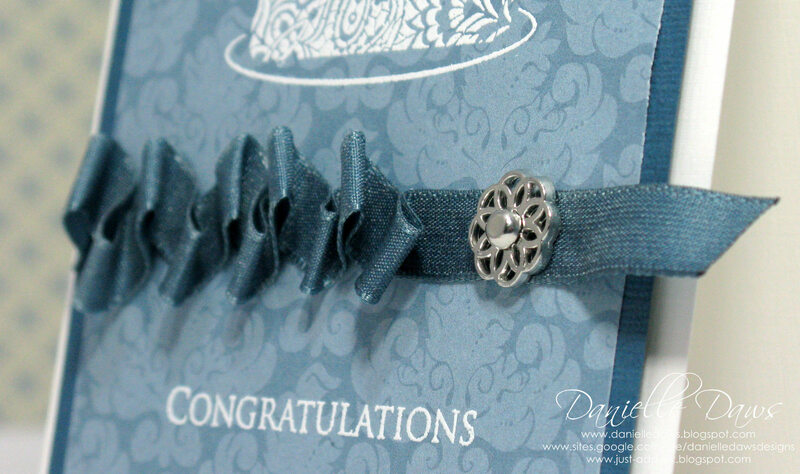 Love the embossed image on DSP, and your ribbon is scrumptious. Love this card, your ribbon came up beautifully! Love that ribbon treatment. 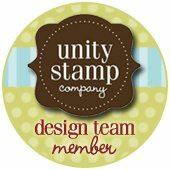 You have to share how you did it!